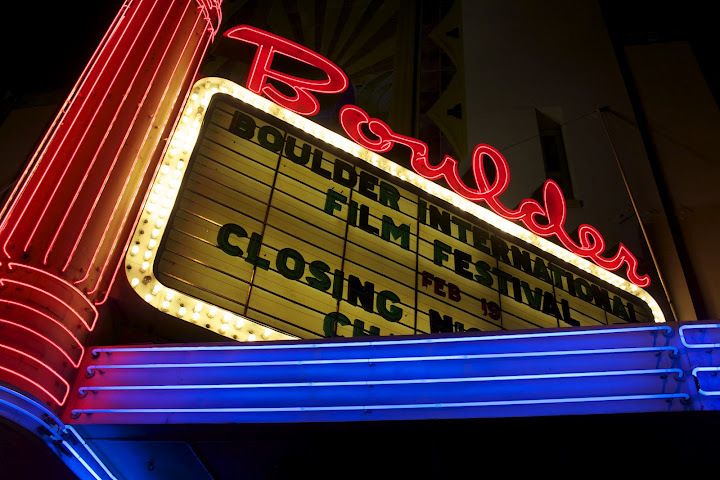 BIFF was the best place to show CHASING ICE and it was an honor to be the closing night film. Chasing Ice was such a good film, I encourage everyone to go see it! 5/5 stars!